The biggest single obstacle to increasing treatment for the number of women with fistula is the lack of appropriately trained fistula surgeons. That’s why Fistula Foundation partner FIGO (International Federation of Gynecology and Obstetrics) created the first-ever Global Competency-Based Training Manual, a groundbreaking tool released last year that many believe will change the landscape of fistula repair surgery. 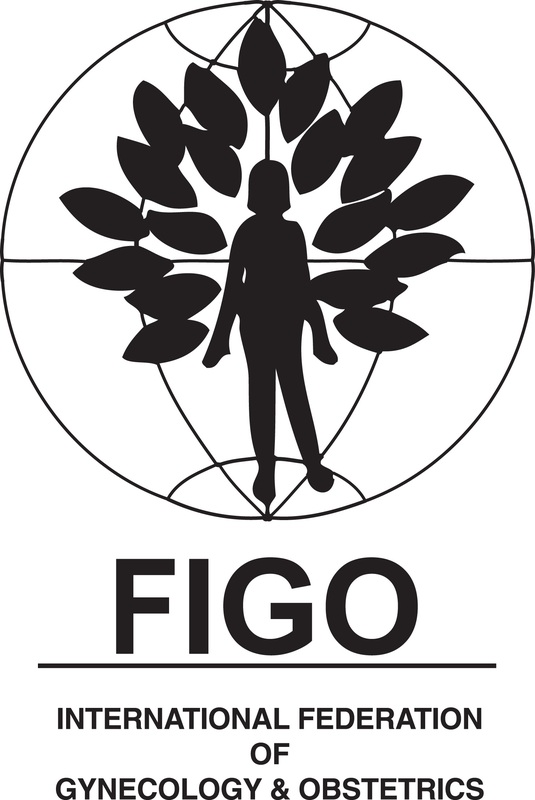 The Fistula Foundation is actively supporting this work, having funded a London-based project coordinator to imple ment FIGO’s fistula training initiatives as well as the first five surgical fellowships provided through the FIGO program. 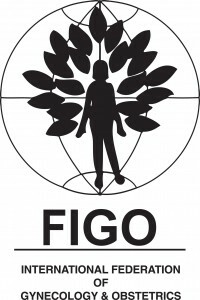 In July, Fistula Foundation Board Member Dr. Suzy Elneil, who authored and edited the training manual, convened the first FIGO Train-the-Trainer meeting in Dakar, Senegal. The training was held in French, for nine French-speaking African countries that have signed on in support of this effort to expand the pool of appropriately trained fistula surgeons. The project is already working to transform the fistula treatment world, according to Dr. Elneil. “It has made everyone accountable to each other and has promoted harmony in the field. There is a sense of unity of purpose and a focus of direction. From here, other things are starting to blossom, such as midwifery training and community outreach worker program support,” she said. While the training manual has been adopted by a number of different countries, nongovernmental organizations and institutions, one of the most exciting developments from the July meeting was the possibility of the manual becoming part of the standard post-graduate curriculum in French West Africa. Doctors attending this meeting traveled from Benin, Niger, Cameroon, Senegal, Mali and Gunea, reported Dr. Elneil. In addition to expanding implementation of the training manual, participants discussed the importance of emphasizing prevention of obstetric fistula and the issues of transportation links and the infrastructure of hospitals and clinics to perform fistula surgeries. “Having the support of nine Francophone countries in the development of standardized training for fistula surgery is unprecedented and very much a first time this has occurred – the widespread adoptionof the manual was very exciting,” said Dr. Elneil. This article originally appeared in Fistula Foundation’s Fall 2012 newsletter. Click here to view a PDF of the full newsletter.